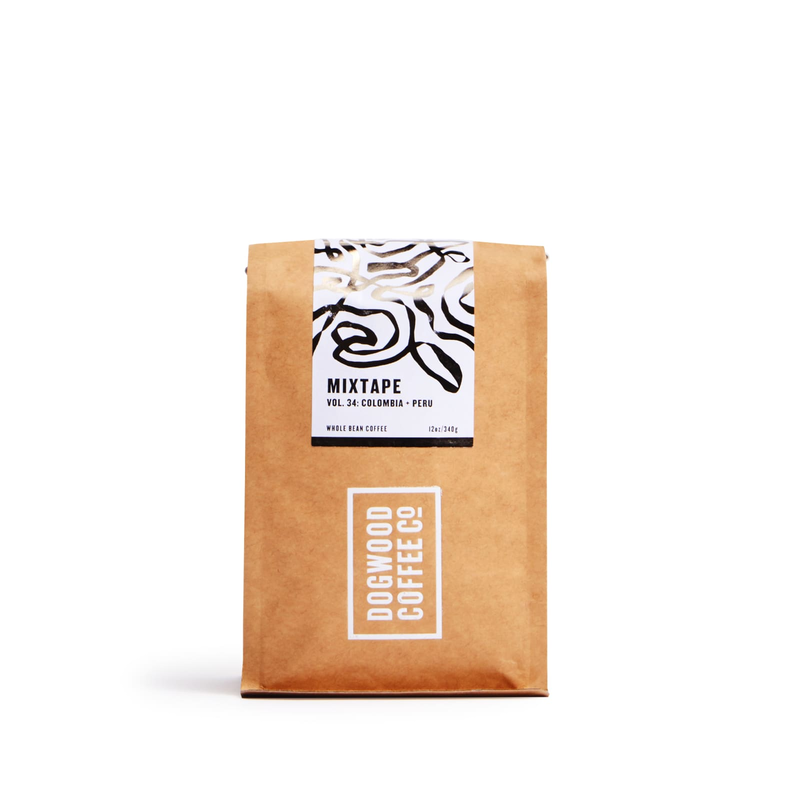 Unlike that crush who didn’t appreciate your mad mixtape skills, this coffee loves you back. It’s the perfect match of balanced and bright. Dogwood has the best swag! This roaster has collaborated with local brands like Minnesota’s Sanborn Canoe Company.